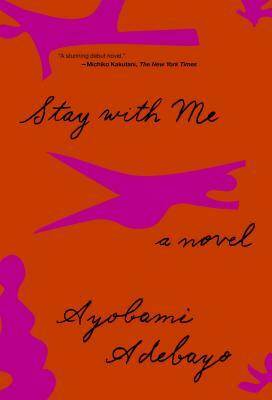 AYOBAMI ADEBAYO's stories have appeared in a number of magazines and anthologies, and one was highly commended in the 2009 Commonwealth short story competition. She holds BA and MA degrees in literature in English from Obafemi Awolowo University, Ife, and has worked as an editor for Saraba Magazine since 2009. She also has an MA in creative writing from the University of East Anglia, where she was awarded an international bursary for creative writing. She has received fellowships and residencies from Ledig House, Sinthian Cultural Centre, Hedgebrook, Ox-Bow School of Art, Ebedi Hills and the Siena Art Institute. She was born in Lagos, Nigeria.